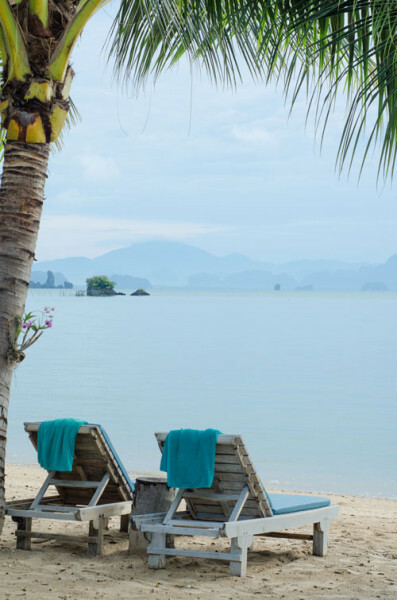 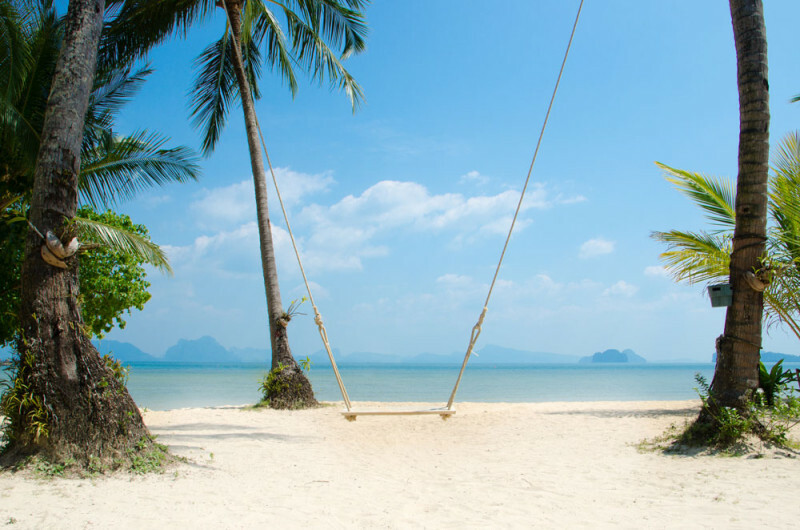 This Resort on Koh Yao Noi Island, is about an hour’s private launch transfer from the Yacht Haven Marina Phuket. 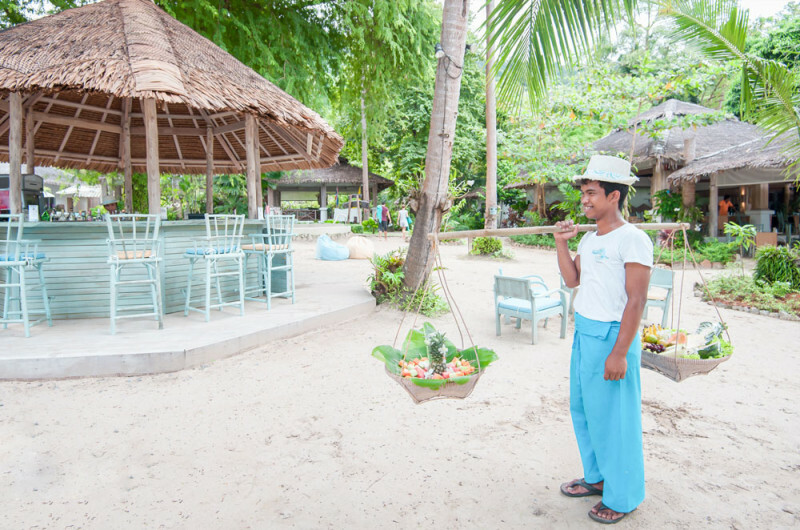 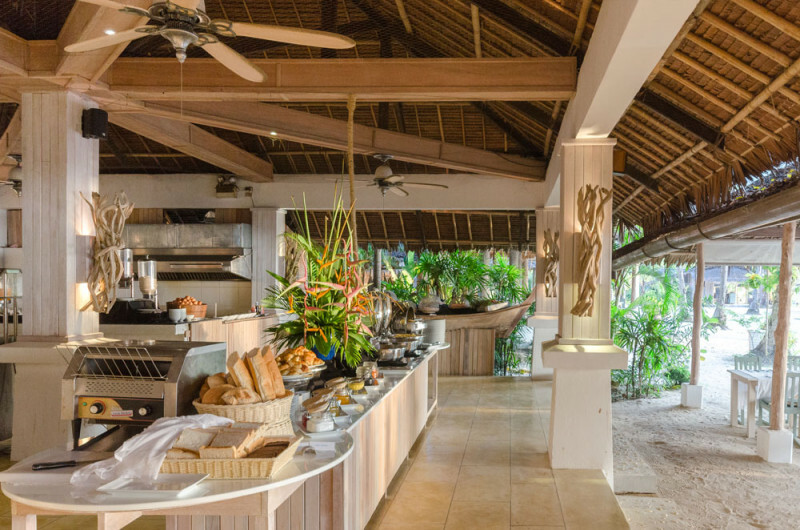 You will definitely not need to wear your shoes here – barefoot dining is well encouraged. 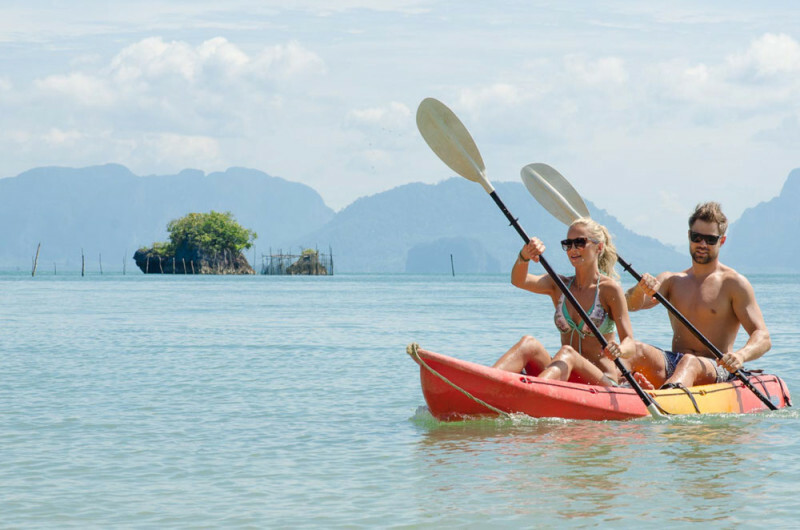 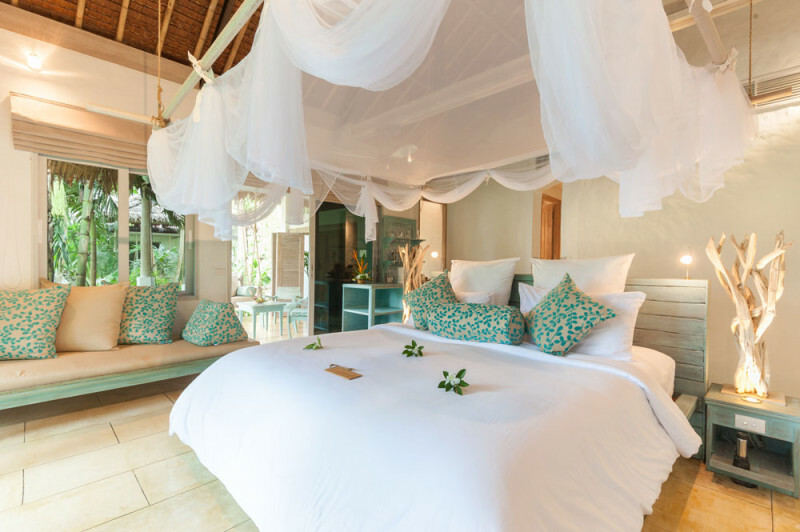 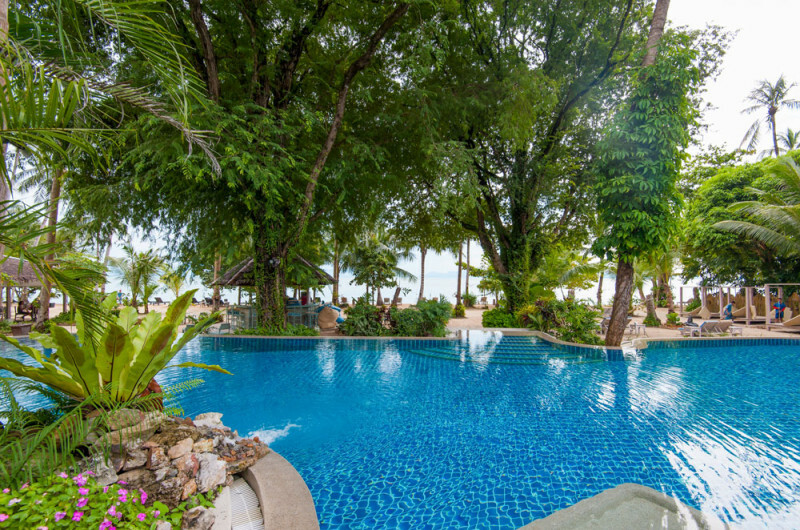 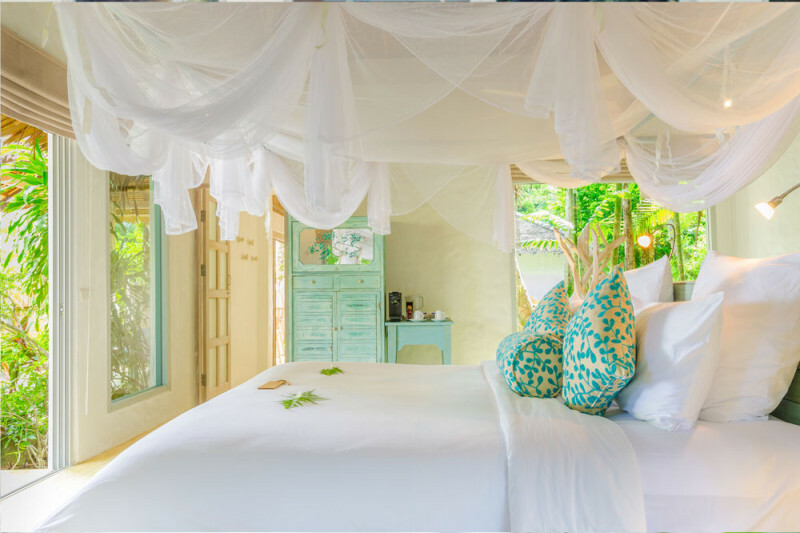 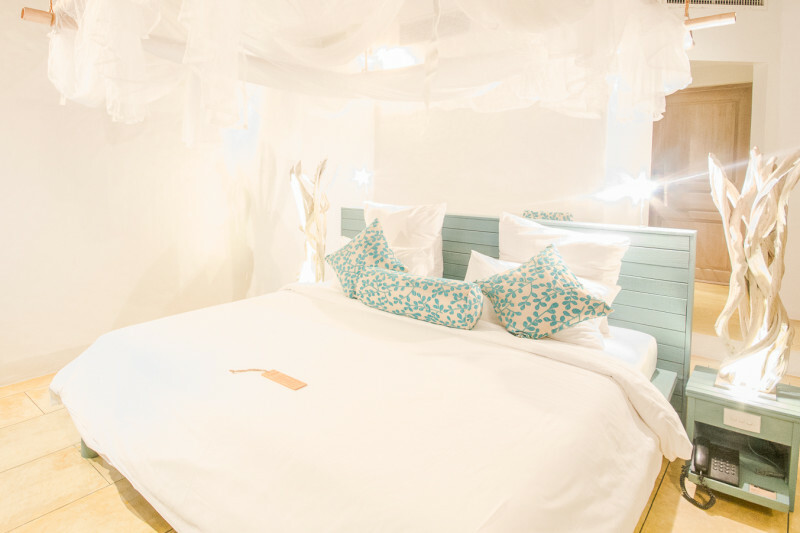 This Resort offers relaxation, peace and quiet, and for those that need an exercise kick, try the kayaking, jungle walks, mountain biking, rock climbing, swimming to the pontoon (on high tide) or even try pilates or yoga in the yoga hut. 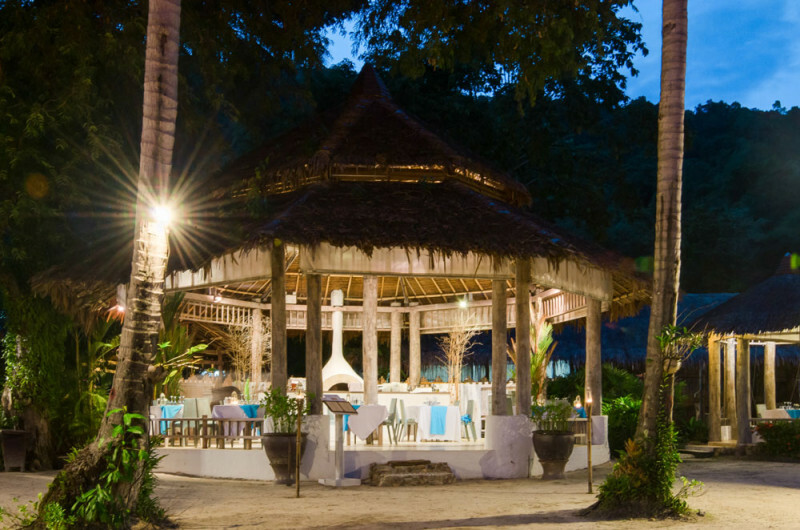 Here your dining experience is sensational, from barefoot all day dining to the stylish Italian restaurant for dinner. 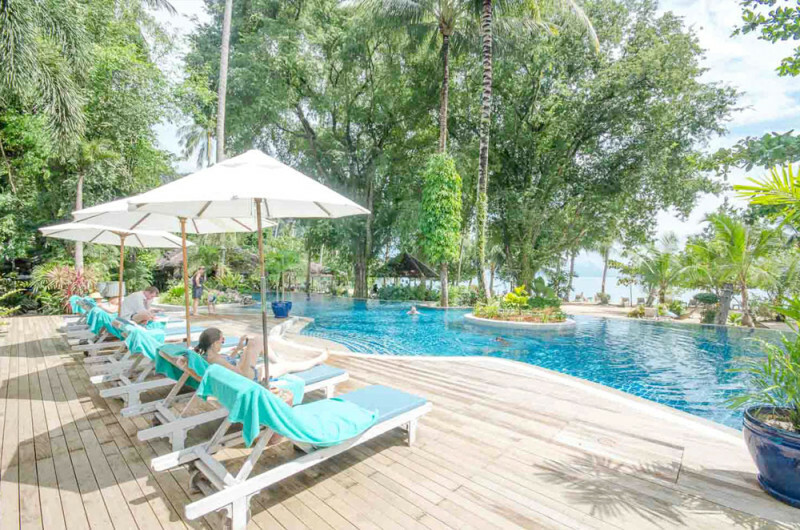 Best experienced pre-surgery, or as an extended holiday after the 7 night post-surgery consultation.